STEM Is Taking Over the 2014 Toy Fair! Our children are our future and that future learns through play. For the last few years, we have watched as high-tech gadgets adults love have also become kids' favorite playthings. What do you think of when you hear the word STEM? Maybe the stem of a plant, stem cells, or maybe you'll think of STEM fields: science, technology, engineering, and mathematics. If you think of the latter, then your thinking is in-line with much of the toy industry as we head into the 111th American International Toy Fair that will take place in New York City from February 16 to 19. Our children are our future and that future learns through play. For the last few years, we have watched as high-tech gadgets adults love have also become kids' favorite playthings. Watching babies swipe their tiny fingers across their parents' tablets before they can even speak is no longer an unusual sight. The toy industry is a $22 billion industry (give or take a few bucks) and toy companies are challenged with integrating the excitement of 21st century-tech into toys for kids. I recently had a conversation with a PR person from Apple, and she mentioned that they are not a toy company. I laughed, and told her to ask any kid who is 8, 9, 10, or 11-years-old what they want and they will tell you an iPhone, an iPad, or an iPod touch. So where does this leave the toy companies? If you ask me -- it's a totally new playing field, and many toy companies are ready and coming to bat. Lets start with our two biggest toy companies, Mattel and Hasbro. 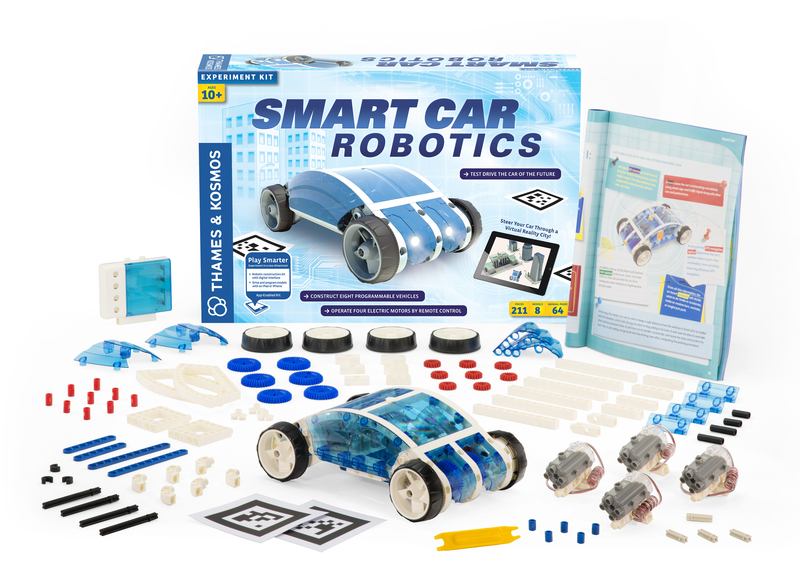 Both companies recognize the changes in this new generation of kids, and both have tweaked and improved their product offerings to include tech elements to satisfy new play patterns. They have created toys that are great playthings on their own, but are enhanced by adding the tech component. 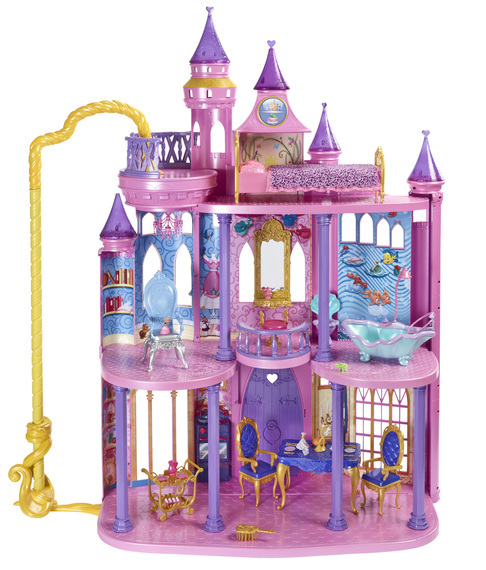 Mattel's Disney Princess Ultimate Dream Castle was a fantastic example last holiday season, as it was a stand-alone play set but also worked with an iOS app to give kids great augmented reality experiences. Similarly, Hasbro has expanded its Furby line this year to include Furbling Friends (which were only virtual last year). 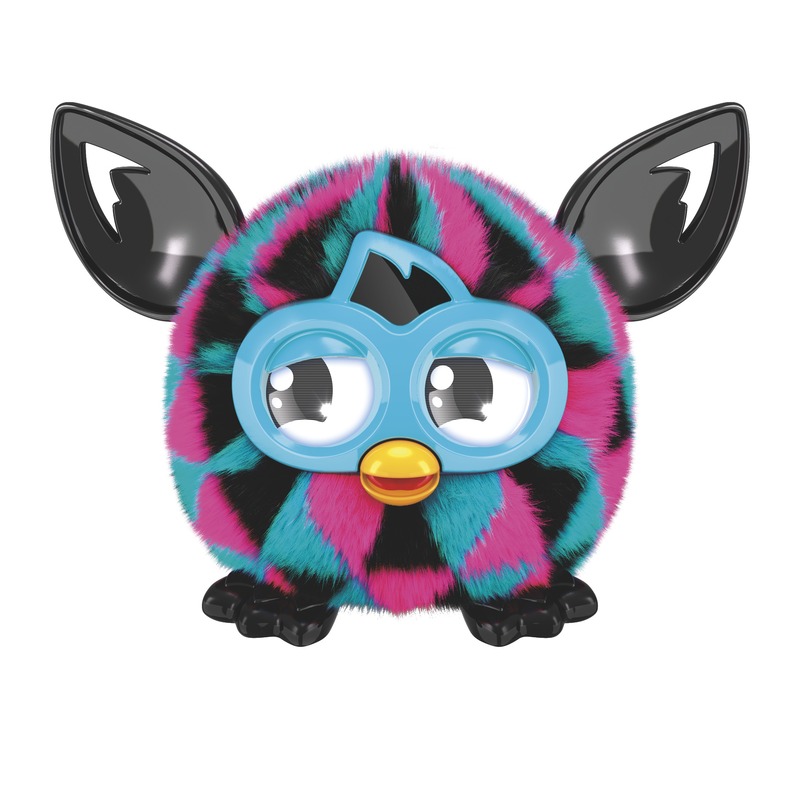 Furblings interact with an app and kids can expand their physical play into the virtual world by feeding Furblings, dancing with them, or even giving them a shower. But the evolution of play goes beyond just technological advancements -- it takes you back to STEM. Last year we began to see toys and robots that kids built, programmed, and then played with. 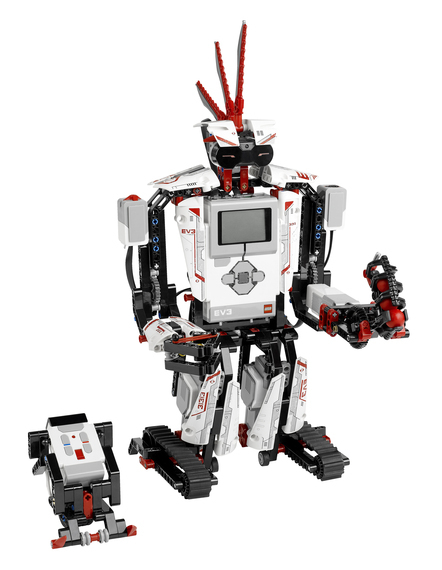 Lego's Mindstorms EV3 allowed kids ages 10 and up to build a robot and then program it to walk, talk, and more. The robotics arena will definitely expand this year, as it encourages kids who can program their toys and robots to make a natural transition to more challenging projects and to a world of new careers as they get older. Just like the older generation took typing in high school (OK, aging myself here! ), welcome to the new 2014 version of home economics and woodworking. Kids are learning life skills with toys, and companies that have remained small and under the radar, such as Thames and Kosmos, are on-trend to deliver the kind of play patterns kids love. This company has always made one of my favorite lines of science projects and experiments. But as technology and engineering continue to get more interesting and advanced, this company has carved out a place for themselves in offering kids ages 6 to 14 a chance to become fully immersed in STEM. Their smart car is just one example. Finally, the kids' tablet marketplace is rapidly expanding as they helps kids learn skills they need. Toy companies will continue to deliver sleeker, faster, and better tablets at competitive price points for kids of all ages. Toddlers will begin this journey with tablets and other learning devices from companies such as Leapfrog and VTech, and middle school kids will transition to full-functioning tablets from companies such as Apple and Amazon, and especially to tablets created for the family to share, such as the XO and the Camilio, from Sakar; and the Kurio from Techno Source. Take note of this last tablet as this year's Kurio will not only continue to feature what I think is the best in parental controls, but it will now also be a kids' first smartphone. Toy Fair will offer up plenty of wonderful traditional toys this year, such as dolls, action figures, games, and puzzles. These classic toys are equally as important as new-age tech toys, as there are learning elements in all forms of play, such as teamwork, patience, make believe, and so much more. That said, STEM is sure to be an important buzzword this year as kids prepare for the future through educational play.